Greenwood Beach Road sweeps along the a bluff at the top of Richardson Bay and affords spectacular views southward of the Bay, the San Francisco skyline, Belvedere Island, the Tiburon hills, Strawberry Point, and the Sausalito hills. 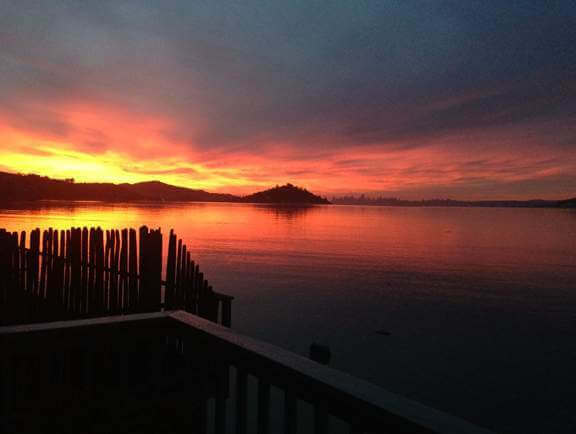 There is no place like this in Tiburon or in the Bay area. Greenwood Beach Rd. is less than a mile long and has only 22 residences. The street starts at the beautiful Audubon Center and Wildlife Sanctuary with its warm yellow, Victorian Lyford House. Greenwood Beach Road ends at the Tiburon Bayside Trail and Blackie’s Pasture. 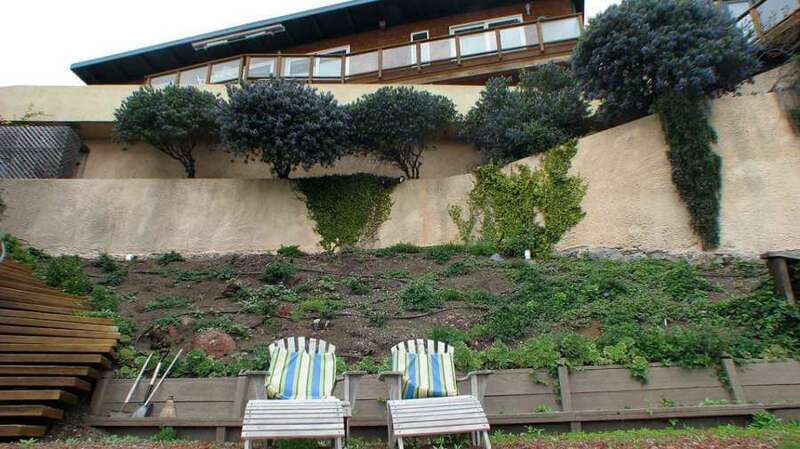 Before 1966, the street was part of Tiburon Blvd, the main thoroughfare to downtown Tiburon. 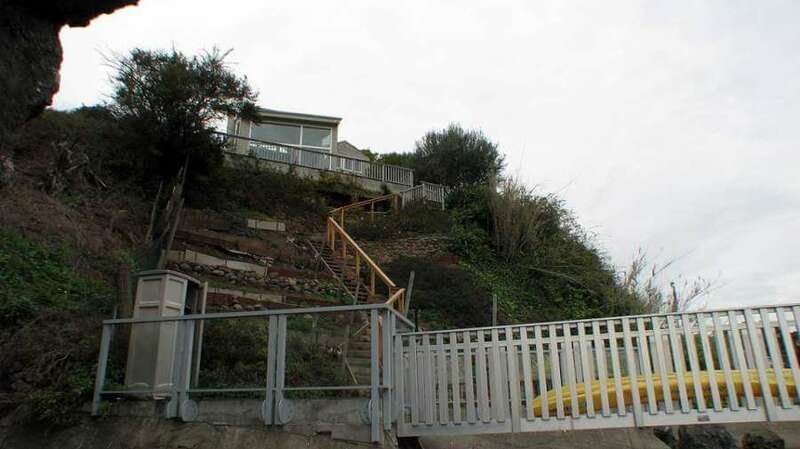 With the construction of a new Tiburon Blvd to the north, Greenwood Beach Rd became an isolated and private enclave of homes on a dead-end street. A small hill to the north of Greenwood Beach Rd. separates the road from Tiburon Blvd and prevents visual and sound intrusion. 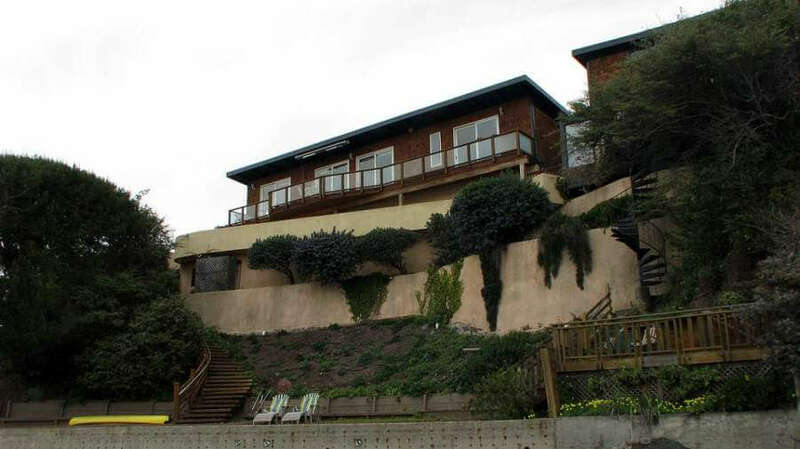 Homes were built on this bluff starting in 1938. Many have been extensive rebuilt and remodeled, and a new home was built in 2005. 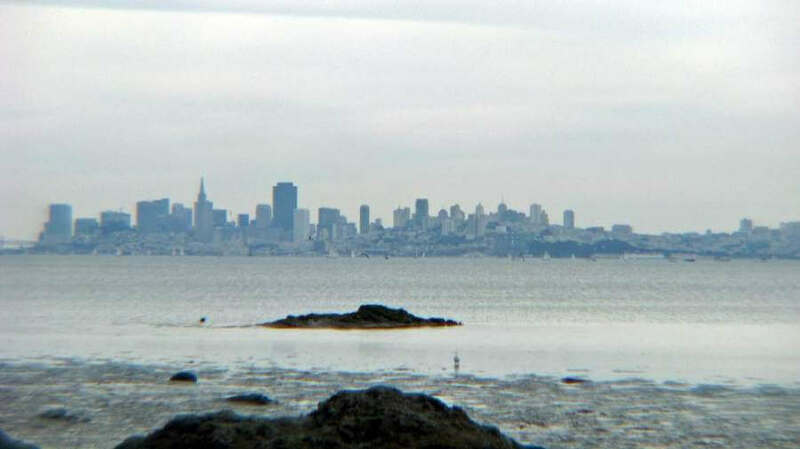 A few minutes’ walk to Blackie’s Pasture and the Tiburon Bayside Trail. An easy level walk, this trail is popular for stroll, cvycling, and running. The walk to downtown is 2.5 miles, with water views most of the way. A short walk to the Audubon Center and Wildlife Sanctuary with a half mile walking trail, bird walks, and other educational activities. Just across Tiburon Blvd from the Cove Shopping Center with the new Paradise Market, Peete’s Coffee, Hearts and Flowers (great florist and gift shop), Sweet Things Bakery, and other excellent merchants..
About 2.5 miles from downtown Tiburon — either by car or by the Bayside trail. 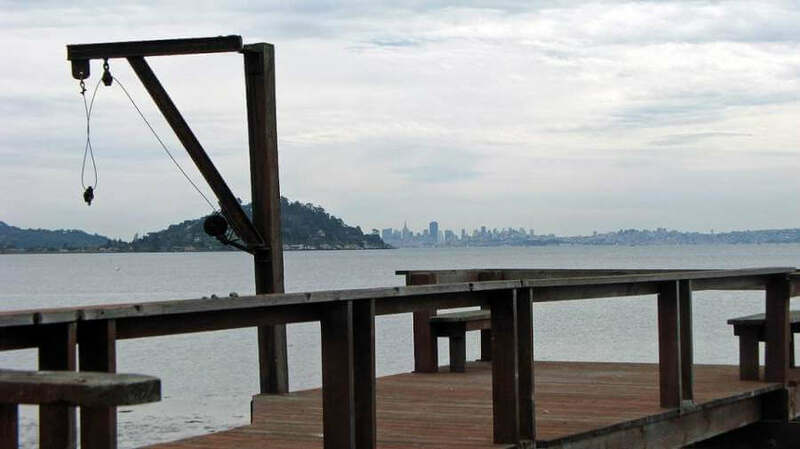 For more about Tiburon, see our Tiburon page. 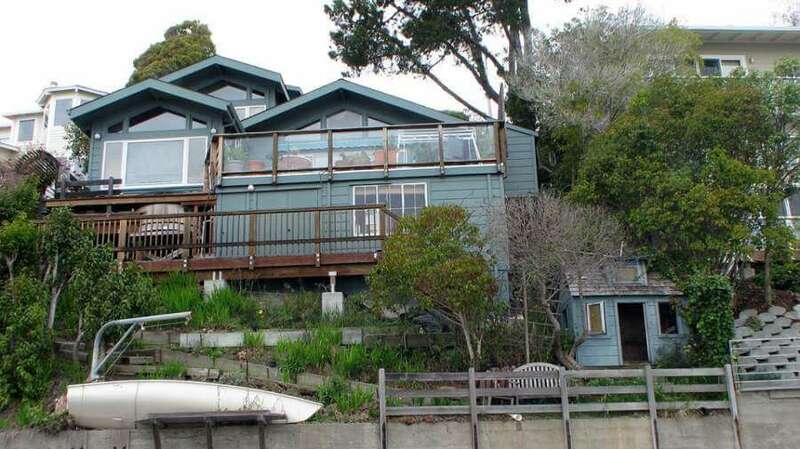 When you are ready to learn first-hand about Tiburon homes, contact us. We are happy to help and share our local knowledge of all that Greenwood Beach has to offer.